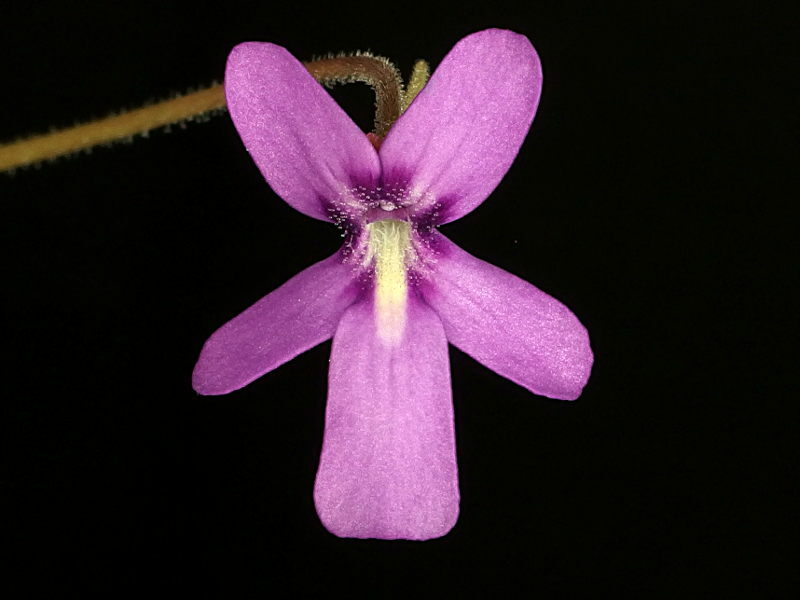 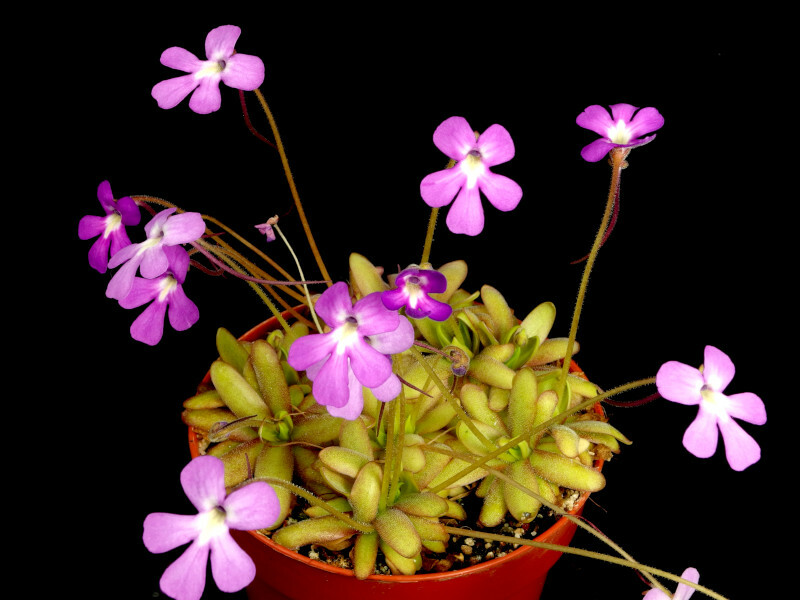 Butterworts - Pinguicula. 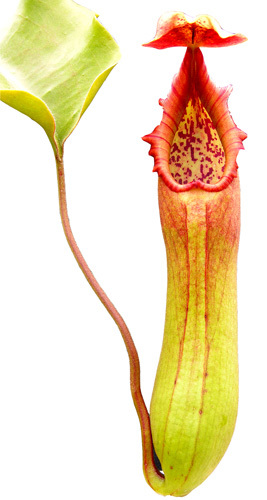 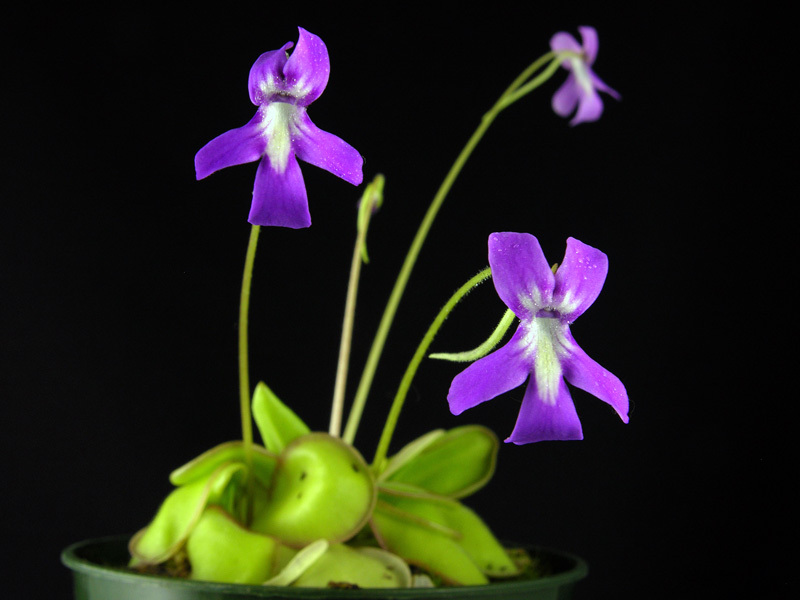 Often grown for their showy, orchid-like flowers, the Butterworts catch prey on their oily leaves. 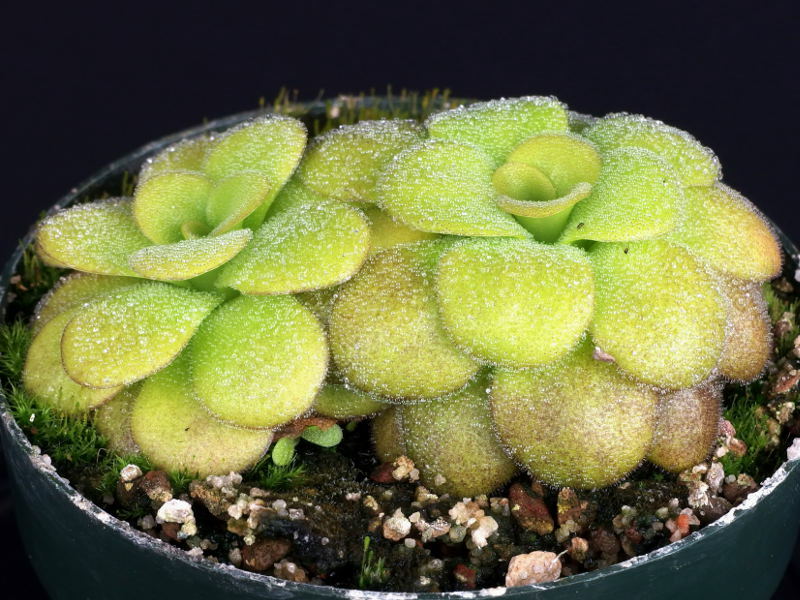 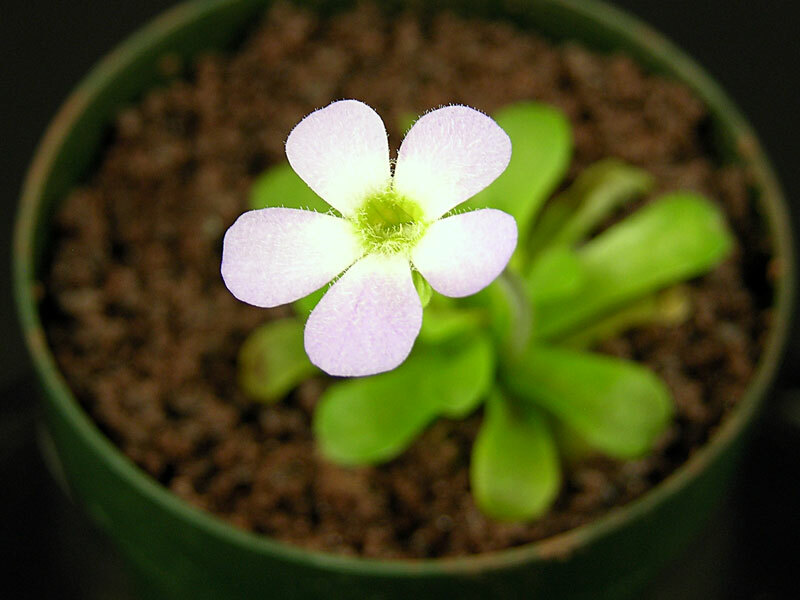 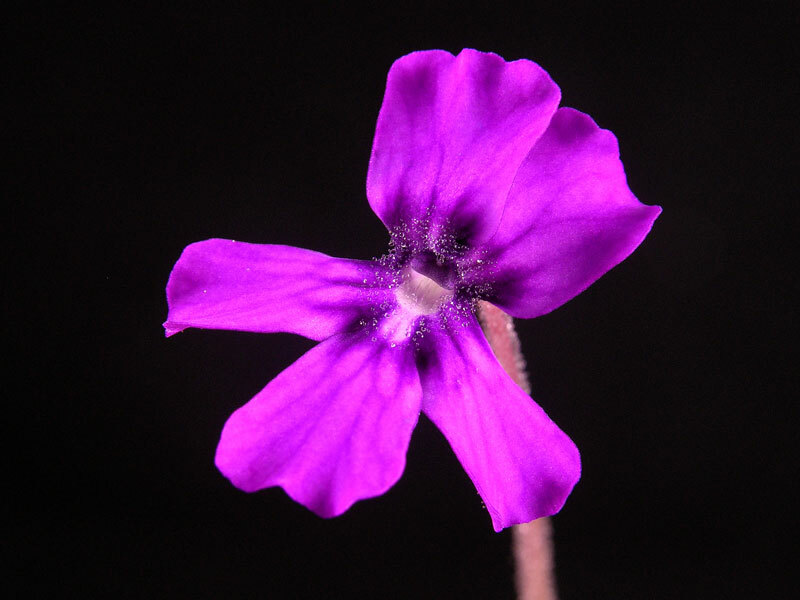 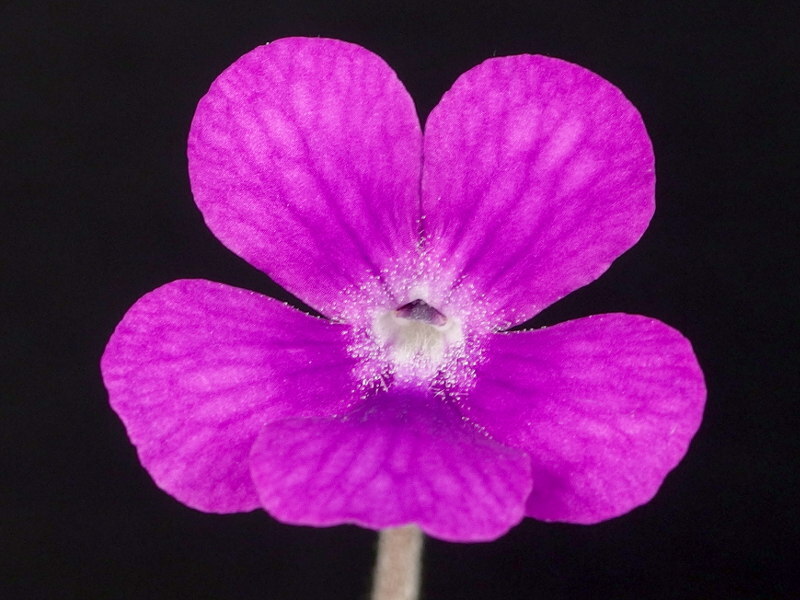 Often known as "Pings", Pinguicula literally means "little greasy one". 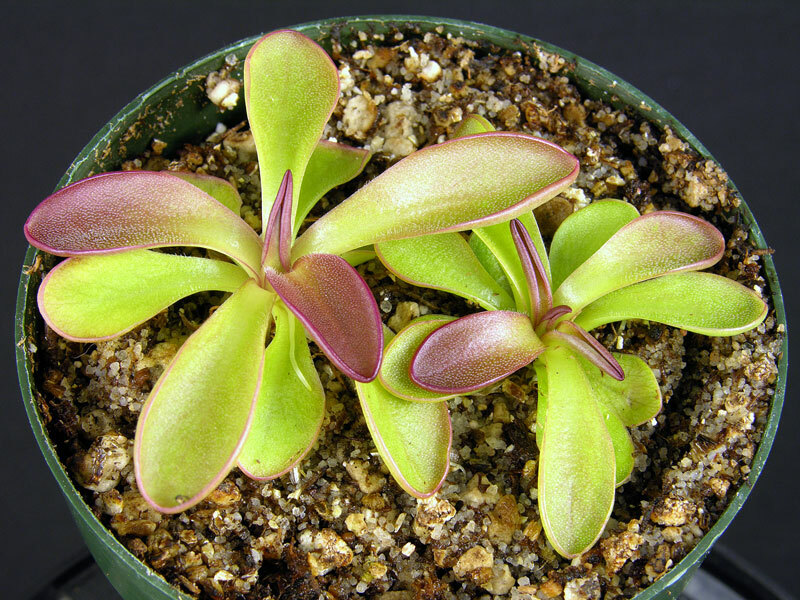 We propagate all of our Butterworts in our own tissure culture lab. 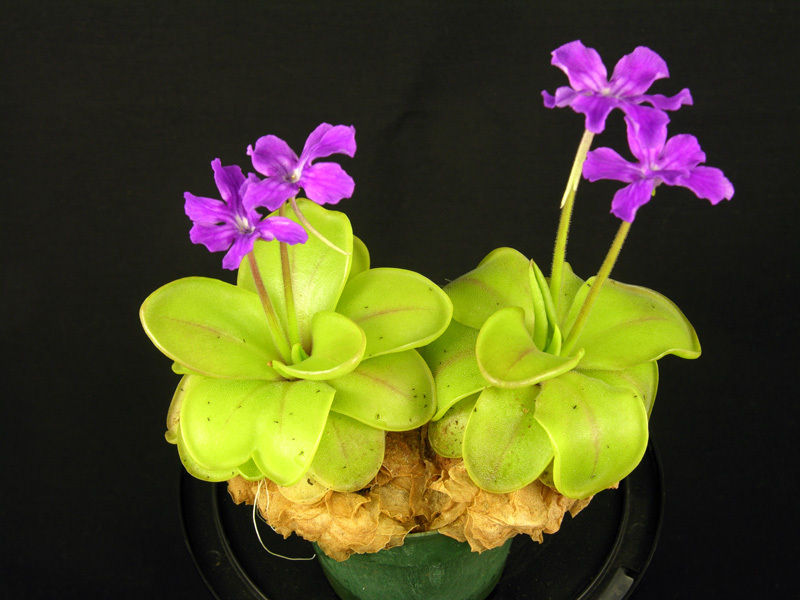 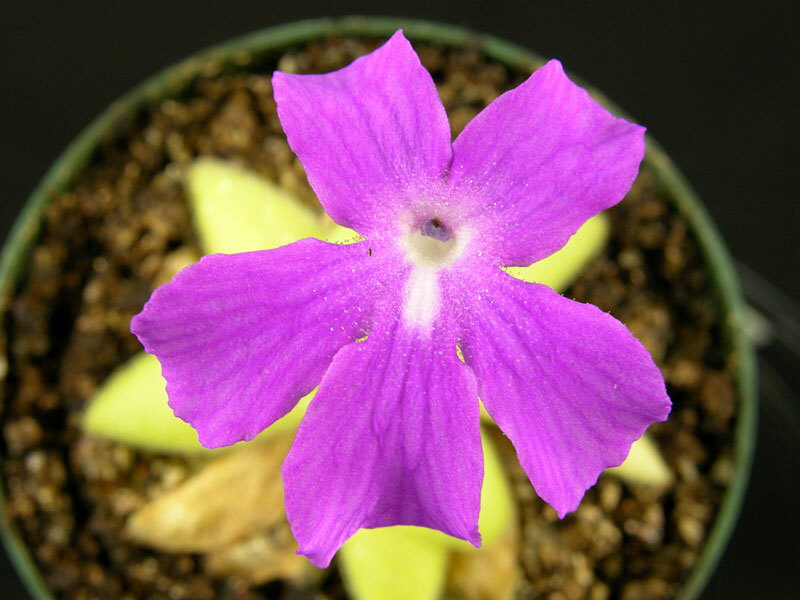 We want you to know that we are working hard to restock our beautiful Mexican Pinguicula. 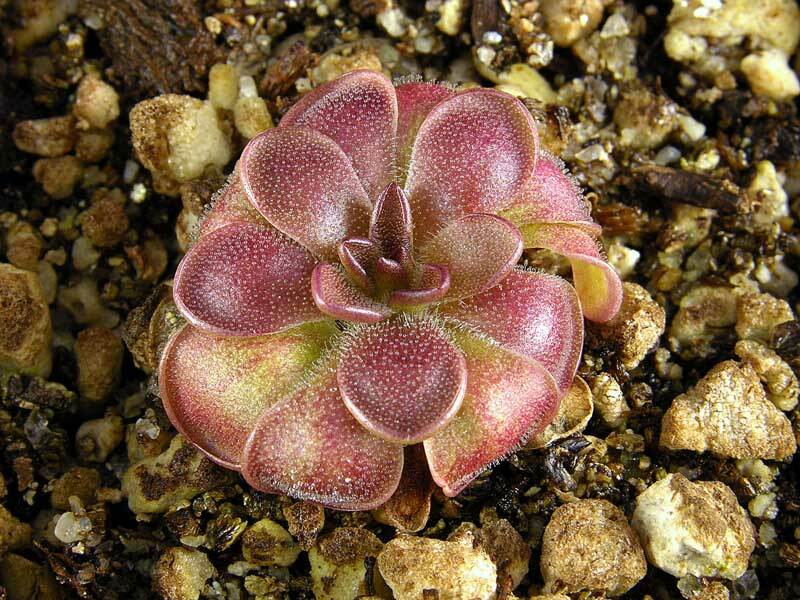 While we hate to see these Sold out tags as much as you do, we have put all of our plants back on this catalog so that you have the opportunity to put yourself on our notification list. 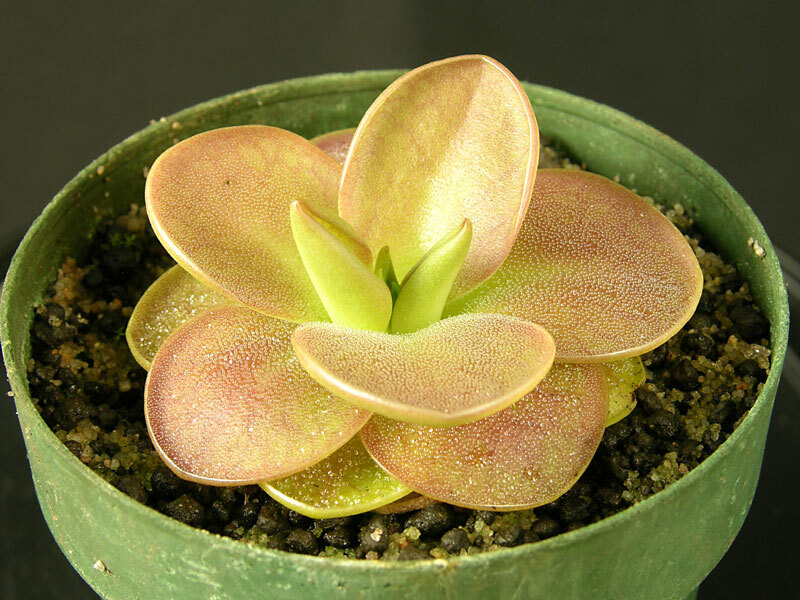 You can click to be notified in the Notification box to the right of any out-of-stock plant.